What are Brokerage Services ? Brokerage Services are the services that can be arranged at the Destination PortThe Destination Port is the Port to which your goods are being shipped. These services usually include the collection of the container from the terminal, taking the container to an unpack station (if required), lodging documents for clearance with customs and quarantine services, return of your empty container to the shipping line, and other services that may be required to clear your goods. When you include Brokerage Servcies in your moving quote it will not usually include delivery. 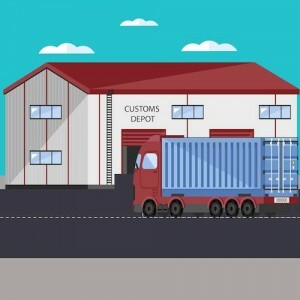 It will never include taxes, duties, fumigation or any other additional charge that it imposed by government body for the inspection, clearance or treatment of your goods.